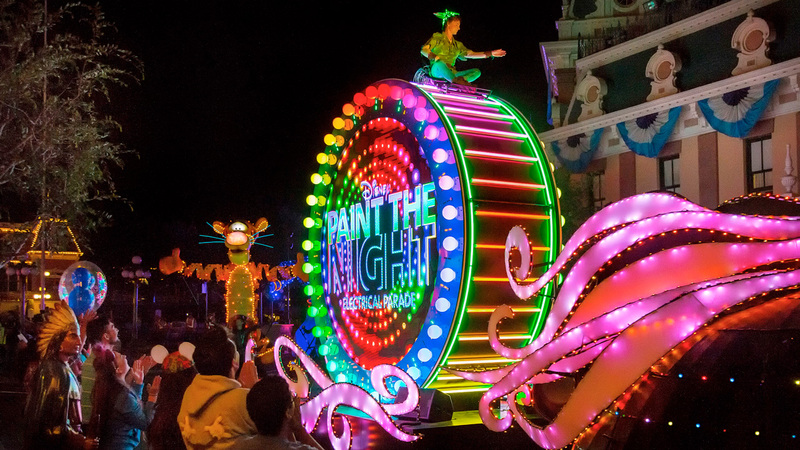 If you can’t make it to Disneyland to catch the Paint the Night Parade this summer, no worries. On Monday night you can watch a live stream of it online. The Disney Parks Blog is set to stream the Pain the Night Parade – which is part of the Disneyland Resort Diamond Celebration – starting at 8:50 p.m. PT (that’s 11:50 p.m. ET). The parade features innovative floats, vibrant costumes, special effects, music, and more on Main Street U.S.A. at Disneyland park. 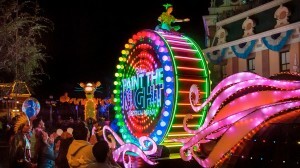 Paint the Night was created specifically for the Diamond Celebration which continues through September 5. Tune in to the Disney Parks Blog at 8:50 p.m. PT Monday, July 25, and watch the live stream.